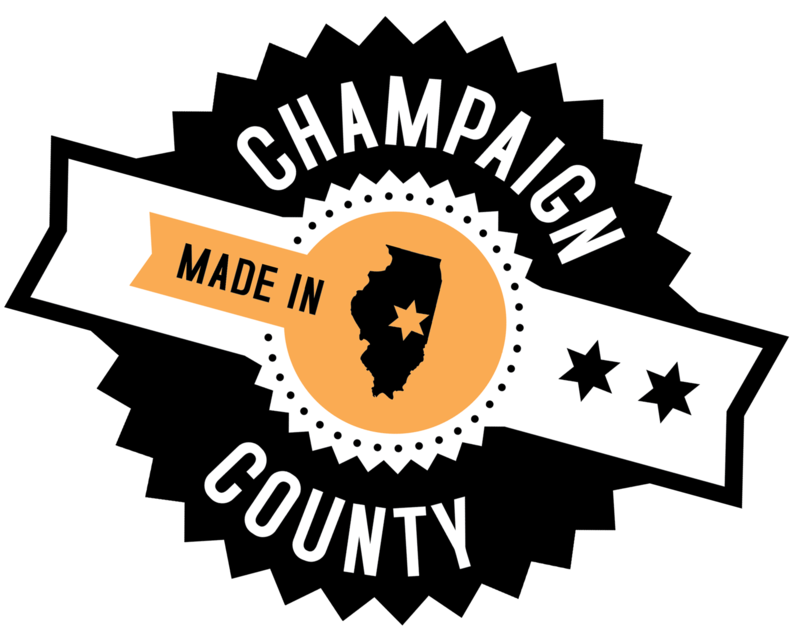 Champaign County Economic Development Corporation | Taylor Studios, Inc. Engaging stories are the foundation of every museum and nature center. These institutions realize the importance of telling stories in a way that reaches the hearts and minds of their visitors and they hire Taylor Studios to write interpretive plans, create exhibit designs, and fabricate environments that do just that. Through the exhibit design-build process, provoking ideas become tangible exhibits that capture visitors’ imaginations. Interpretive Planning, Graphic Design, Exhibit Design, and Exhibit Fabrication. An artist and a MBA joined forces in 1991 to found Taylor Studios. The first studio was in an old barn and renovated chicken coup in Mahomet. Now they own over 85,000 square feet in Rantoul, including the old Wal-Mart building. Typically, they have about 20 projects going at once in various phases. Their exhibits can be seen throughout the US and in Aruba, Bermuda, and Guatemala. Locally, they have completed projects for the Urbana Park District, Miller Park Zoo, Museum of the Grand Prairie, Champaign County Forest Preserve, Orpheum Children’s Science Museum, Ford County Historical Society, Carle Hospital, and the University of Illinois. They are the only firm in their industry to back their work with a five-year warranty on everything they produce. This year, Taylor Studios donated Community Experience Planning services to their hometown of Rantoul, IL.